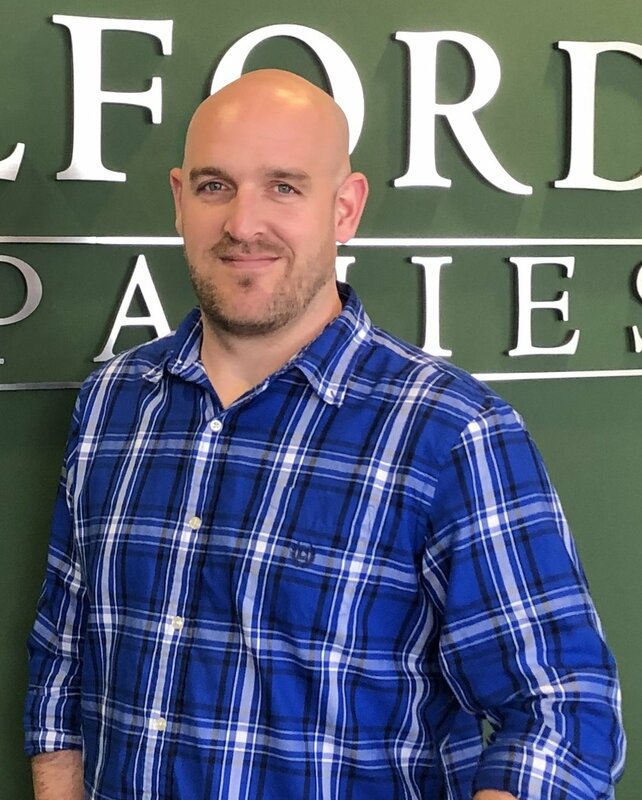 Mike Jordan — Wolford Companies, Inc.
Mike Jordan is an associate with Wolford Companies. He joined the team in December, 2018. Mike is currently enrolled in his last course required to obtain his Associate’s Degree in Accounting. He has plans to continue his education towards a Bachelor’s degree in Accounting, as well. Mike brings a variety of experience in leadership, communication skills, and attention to detail. Much of Mike’s background involves working in public safety, where he had the opportunity to hold several operational leadership positions, manage large-scale emergency incidents, and had exposure to highly-stressful situations that required quick decision-making. Mike’s experience also includes administrative level involvement: preparing and reviewing budgets, approving purchase orders, and investigating financial records for inconsistencies. When Mike is not at work or studying, he enjoys boating, fishing, traveling, and motorsports, with his wife and two boys. As far as having a conversation with Mike, he is definitely described as a “frugal” one, and will always offer advice on some way for you to save money.